Pursuit of Felicity: Goals for 2013. This time last year I set myself four goals. I wrote these goals up in a blog post and then didn't bother to look at them again until a couple of days ago.. Finally, the fourth goal that I set myself at the beginning of last year was to open my mind to new thoughts and possibilities. This is something I have definitely achieved, and in doing so I have allowed myself to find passion, excitement and a new found sense of peace. :) Goal Four = Definitely Complete! Having achieved all of my goals for 2012, I figured that I would be crazy not to set myself some more goals for this year. 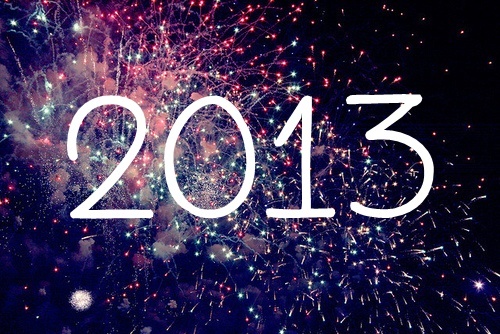 So without further ado, here are my four goals for 2013..
1. Become more self confident by filming and publishing YouTube videos, expanding my blogging and YouTube audience, saying goodbye to the negative people in my life, and being more open with my family and friends. 2. Expand my design business to include personalised invitations, business cards etc. 3. Continue with my healthy lifestyle / longer locks journey, documenting my progress along the way. 4. Rid myself (and our apartment) of things we simply do not need. Just get everything in order basically. So what are your goals for 2013? It's awesome to see that even though you didn't look at your goals all year that you still managed to accomplish them. Good on you!! 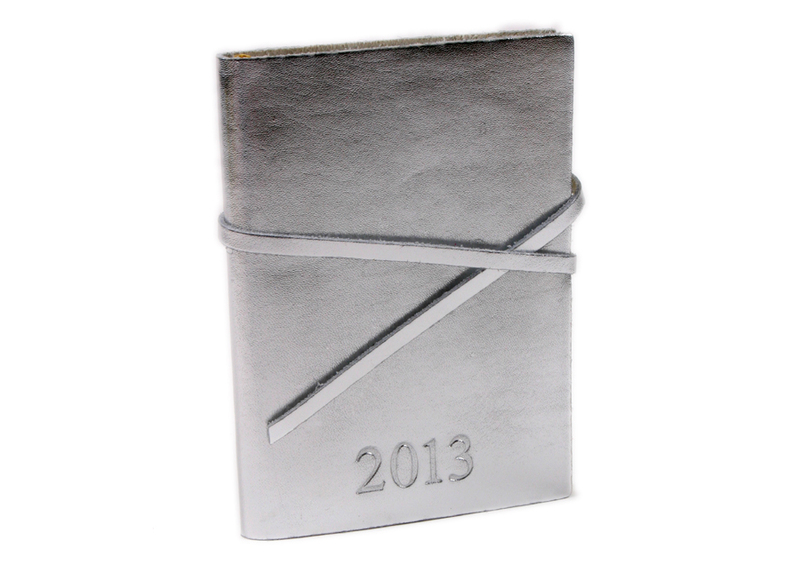 Your goals for 2013 look manageable and exciting. I hope you're just as successful this year. I know right, pretty awesome! Project: Longer Locks - 4 Month Update! You know you're an adult when..
Something funny that happened yesterday..
My Favourite Beauty Products of 2012. Our Story in Photographs // 2003-2012. Our Four Year Anniversary / NYE Celebrations.